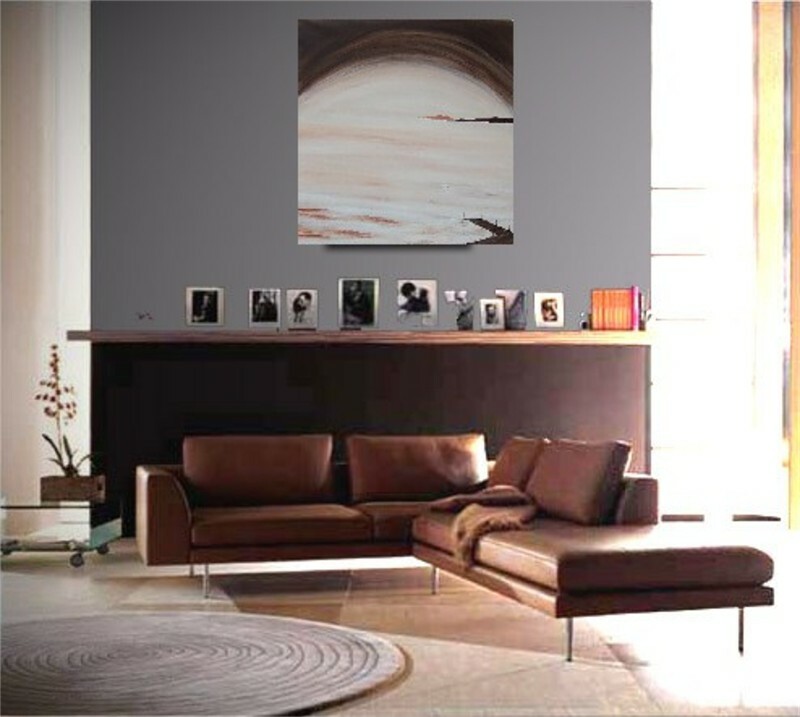 ALL THE ARTWORK SHOWN ARE ON 3D GALLERY WRAPPED BOXED CANVAS - SIDES PAINTED - NO NEED FOR FRAMING. 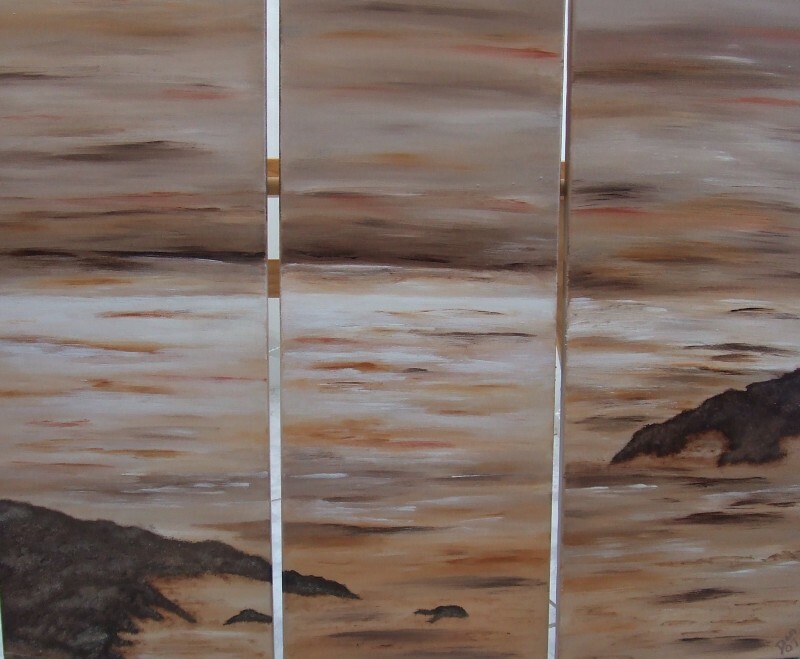 These are all painted in acrylics. 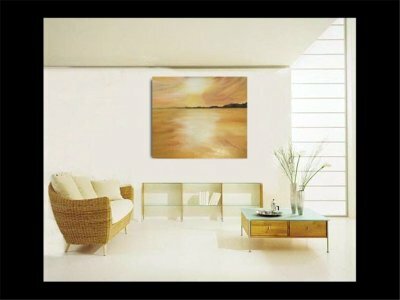 Please contact me - if you would like something 'custom' produced - whether that be 'colourwise', size or 'form' or all three. 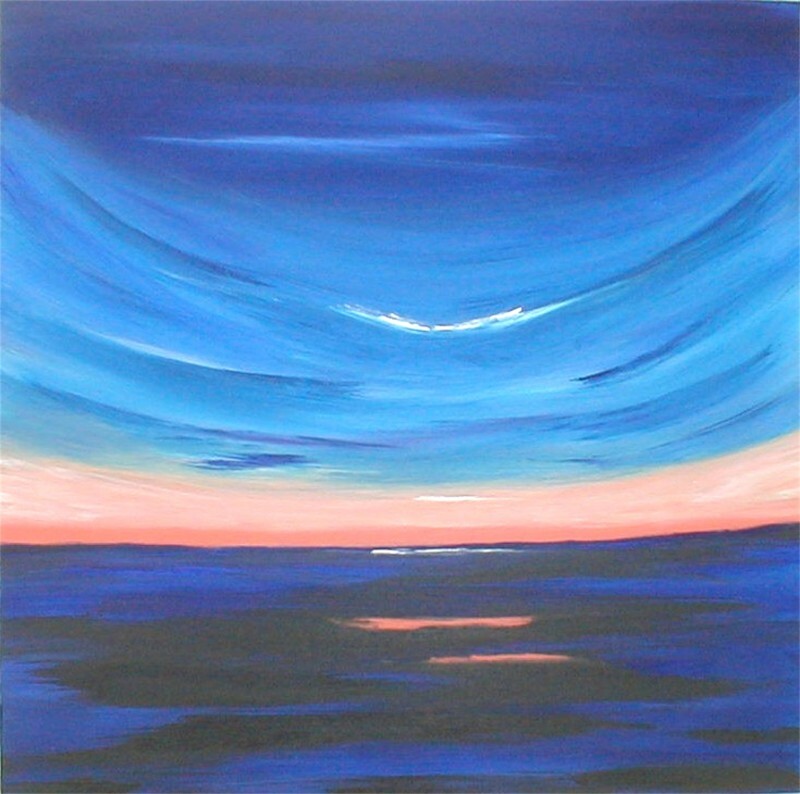 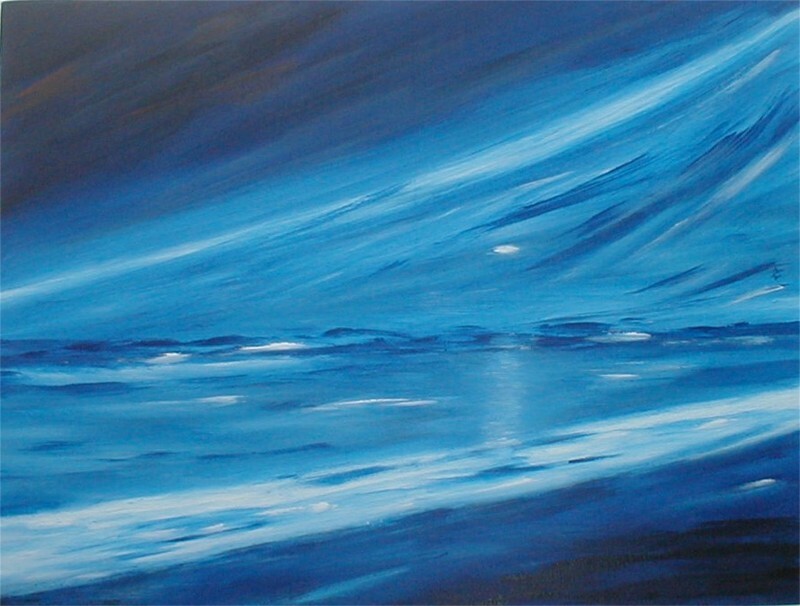 I do prefer to create 'custom' work as I do not like having lots of art 'hanging around' unsold - hence you will see quite a few which has been SOLD! 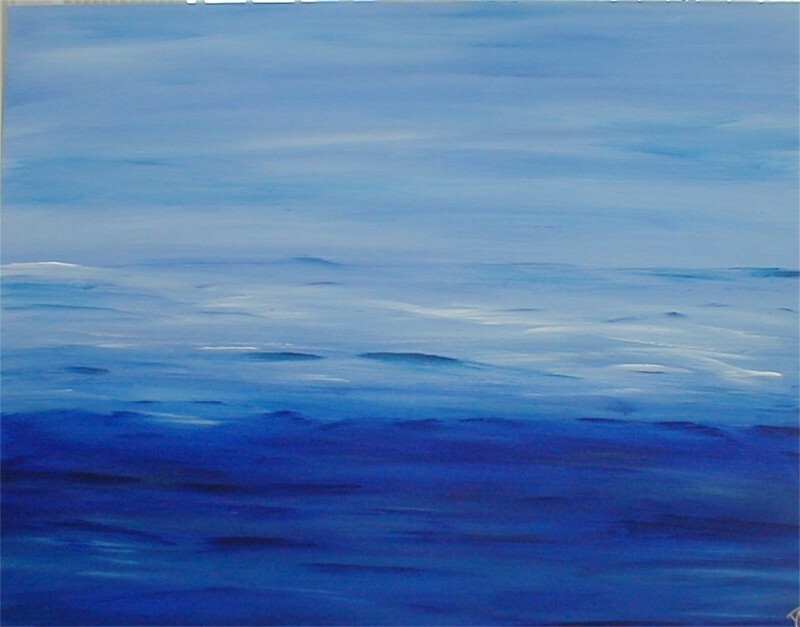 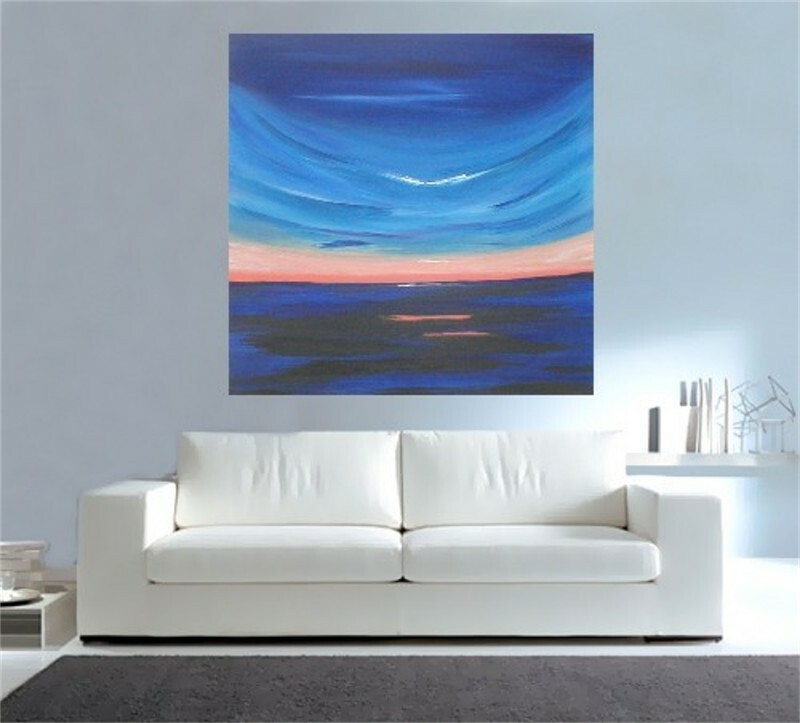 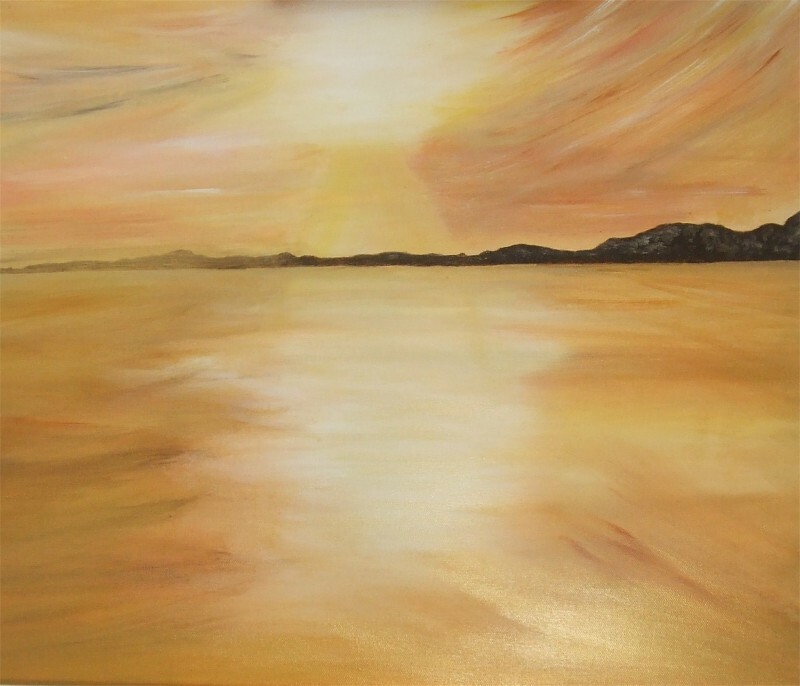 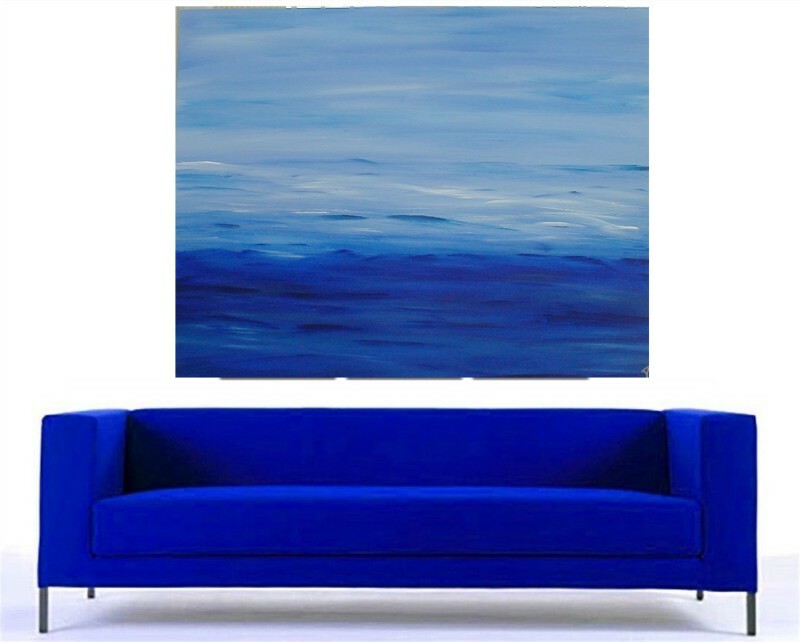 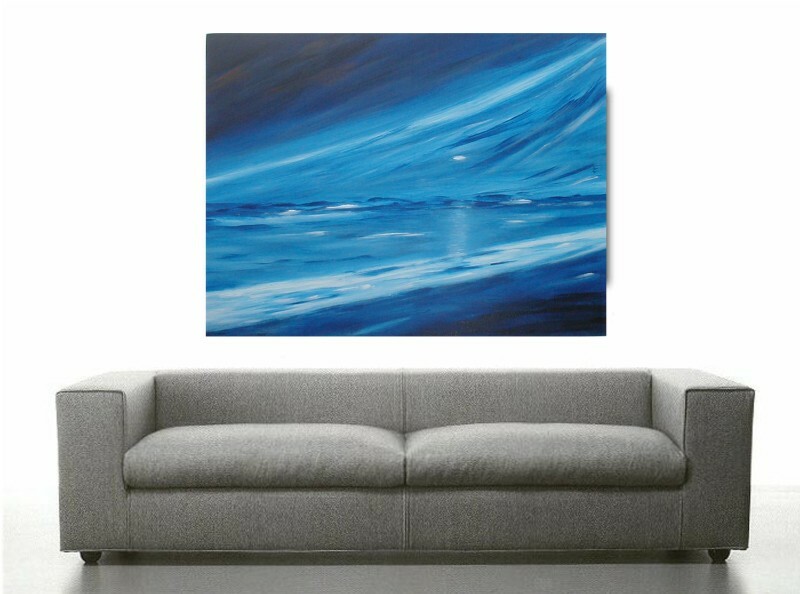 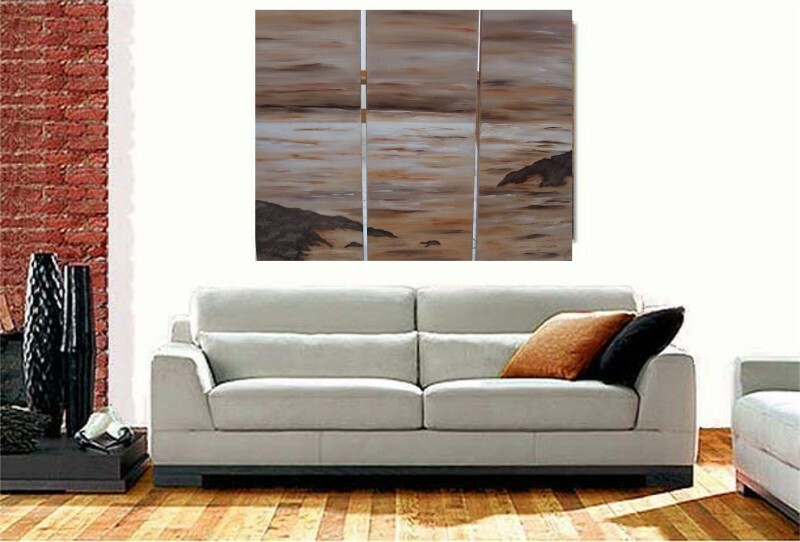 Colours of Summer Series 30"x24"
Dusky Shores - 30"x12" - 3 Canvases - Total Size = 90"x36"
Blue Horizons I - 24"x18"